Onno is an antitrust, competition and trade partner dividing his time between Freshfields’ Amsterdam and Brussels offices. He specialises in European law and EU and Dutch competition law, with a particular focus on EU litigation. Onno is widely regarded as one of the top EU law litigation specialists in Europe, for both European and antitrust/competition law. His practice covers all aspects of EU and Dutch competition and regulatory law. 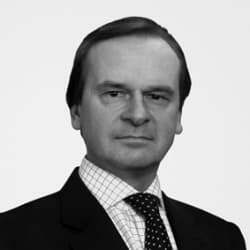 Onno has represented clients in numerous cases before the European Commission and national competition authorities, and is an experienced advocate before the EU courts in Luxembourg as well as before national courts. His practice also covers European Community law cases including EU legislation, state aid, free movement of goods and services, and questions of (conflicting) fundamental rights.